So here it is! The first ever comprehensive rider’s guide to trails in Northern Ireland. Use this to decide which trails are most suitable for you and go and explore. If you really want to maximise your experience, find the best trails and get the inside line from the locals then give us a shout about our guiding services. 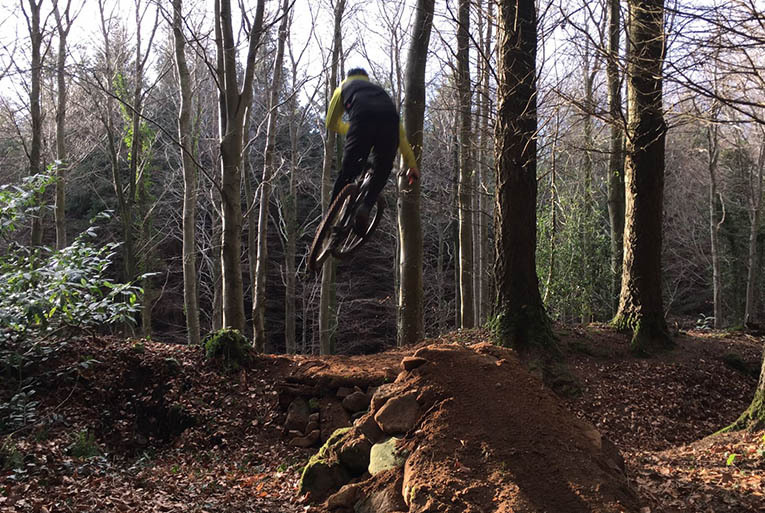 Northern Ireland is probably one of the World’s best kept secrets when it comes to incredible trails all packed in a small geographical area, and thankfully Rock and Ride are based right in the epicentre. Within twenty minutes of us are the Castlewellan, Rostrevor and Tollymore trail centres as well as a superb range of natural/semi-natural trails at Tollymore Forest, Donard Forest, Kilbroney Forest, Castlewellan Forest and Bigwood. Further afield are the trail centres at Castle Ward, Davagh Forest and Blessingbourne and if you get chatting to the extremely friendly Northern Ireland folks then you may get some info on other gems that aren’t even covered here. This guide isn’t about recommending local cafes and accommodation that has paid us for a mention, that’s what Google and Trip Advisor are for. This is a rider’s eye view of which trails are best for you to maximise your time here. Feel free to contact us for further advice. We love our local trails and are extremely proud of both the natural environment and the strength and diversity of the local mountain bike scene. If you’re coming to sample our trails we’re delighted but please observe a few simple rules to keep everyone sweet. Leave no Trace. It goes without saying that we may be encouraging more riders to hit our local trails but we’re not asking for piles of used inner tubes and gel wrappers. Take it back and bin it. Don’t Annoy the Landowners. Use the accepted access and exit points, cough up for parking when required and park where you’re told, don’t trespass and don’t block entrances. Respect the Builders. If you come across any of the amazing semi man-made trails in the various forests, then remember the sweat and labour that went into their creation. Don’t blow out landings, skid out berms or take inane short-cuts. If you’re pushing up the trails, then watch out for local rippers heading in the opposite direction. Respect Other User Groups. Many of these forests are also used by hikers, dog walkers, horse riders, runners and many others. At present, there is generally a good relationship between the bikers and the rest but it only takes one idiot to ruin it. Don’t be that person. Be Friendly. To everyone you meet. People here are chatty and open, most will say hello to everyone they pass in the forests. It’s amazing what information you may glean from the locals so get out of your clique and get sociable. Keep Off the Mountains. This isn’t Scotland. We have no legal right to bike up there and besides, bar a couple of sections it’s more ‘hike a hike’ than ‘hike a bike’. Save yourself the heartache and stick to the forests. Be Prepared. Carry what you need in terms of tools and first aid.  Ride within your limits and avoid the queues at the hospitals.  Our Mountain Rescue service is voluntary and our NHS provision is stretched enough by government corruption and under-investment. Try not to push them any harder! These trail guides are personal opinions only and as such are entirely subjective. Other people will disagree but this is what we think. We’re experienced riders and we know what we like. The guides are written to be factual to a point but are obviously influenced by our viewpoints, if you want clarification on anything then contact us. Please don’t come crying to us if you get lost, hurt or chased by angry landowners when taking cheeky shortcuts. Many of the forest trails don’t officially exist, there is no trail map apart from the trail centres and so you need to exercise care. 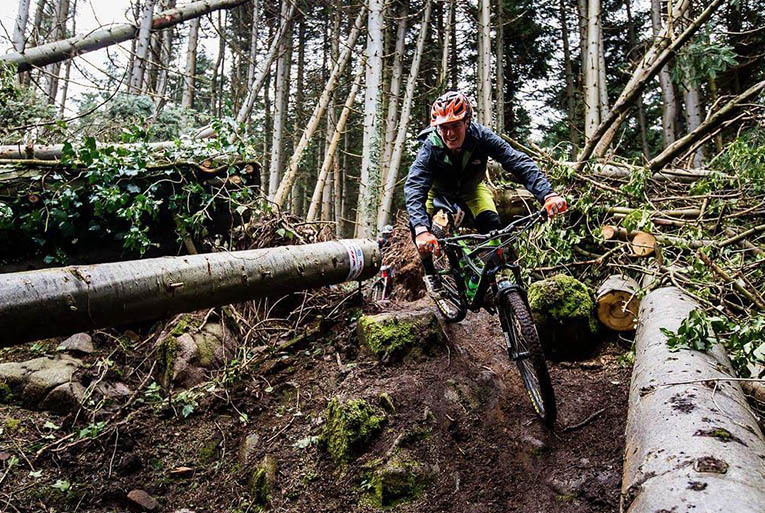 Stick to the advice laid out above, be sensible and you’ll have an amazing time discovering the stunning Northern Ireland mountain bike trails. Ignore the advice and just like anywhere in the World you may end up in big trouble. You have been duly warned.